The last time I headed to Yorkshire for a few days of slow-living at North Star Club, I was blessed with the most idyllic snowy scenes. This time it couldn’t have been any more different. We had 3 days of glorious sunshine in the Yorkshire Dales. It may only be my second time exploring Yorkshire but I’ve definitely lucked out on the weather both times. 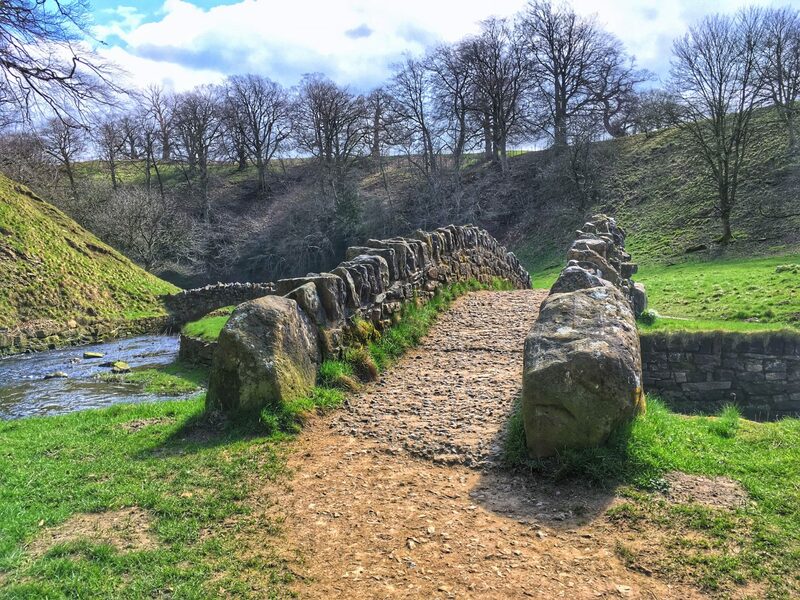 Our latest Yorkshire trip was a little bit more stripped back. We headed to Camp Katur to stay in the Geodome (think see-through igloo…). As a self-confessed lover of camping, a campsite with no electricity really spoke to the adventurer within me. 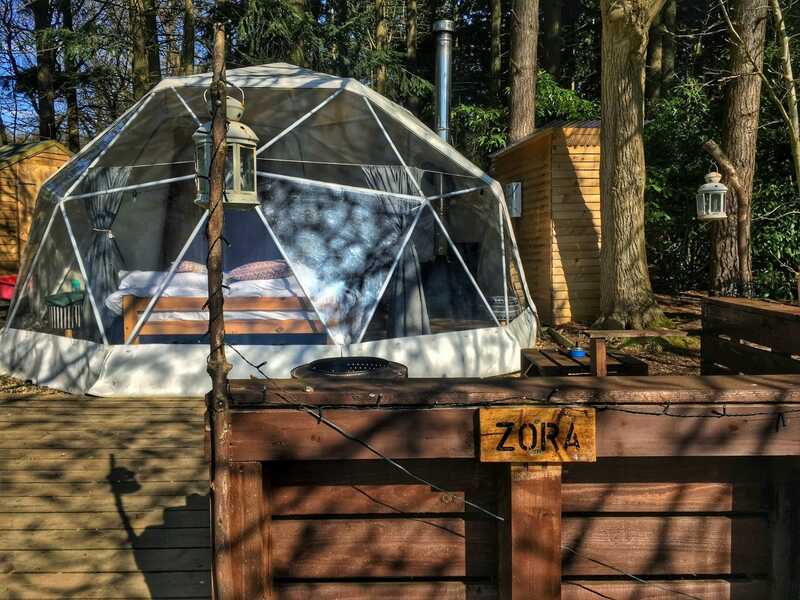 With a double bed and log burner inside the geodome and our own private bathroom, shower and kitchen, it was still far more luxurious than your regular camping trip. Being wildly unprepared and leaving everything to the last minute is somewhat of a skill of mine. Like always, this trip was here before I had even had chance to think up an itinerary. After a quick Google search and even quicker rough-jotting in the Notes app on my phone, I had a vague idea of some potential places. Luckily, Callum had done a little bit more research and had a rough list of his own too. 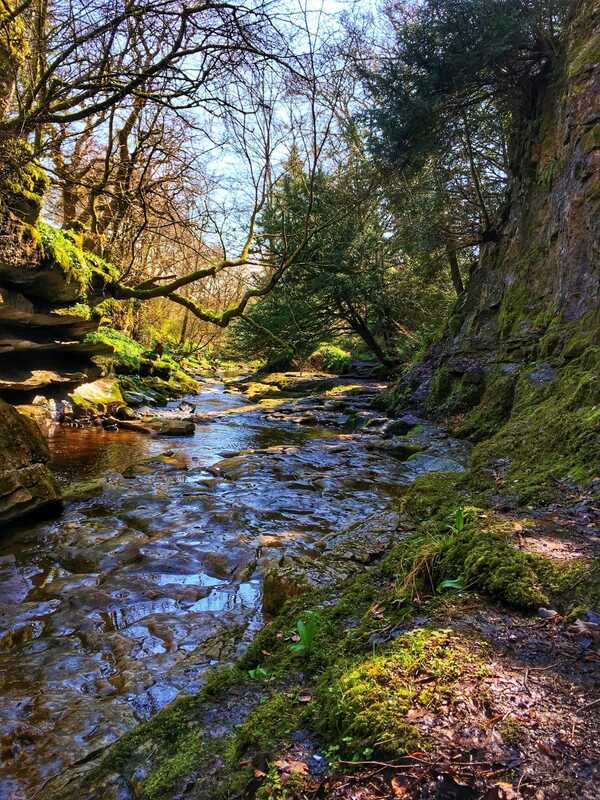 One place that found it’s way onto both of our lists was How Stean Gorge. 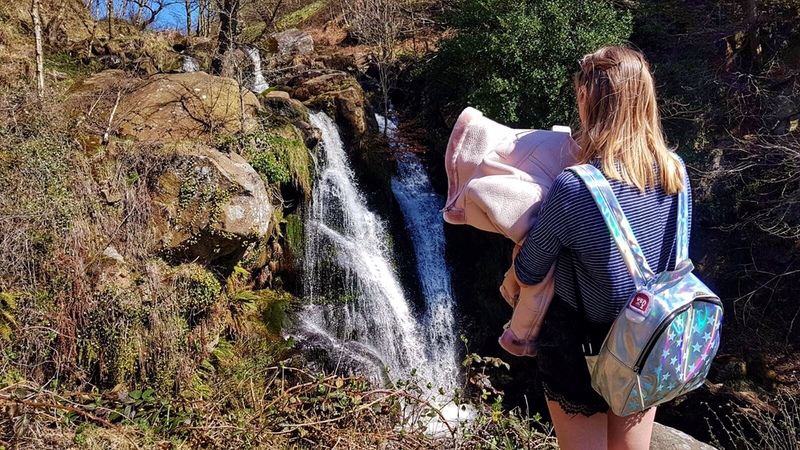 There are so many outdoor activities I want to get stuck into and How Stean Gorge is one place where you can tick off some outdoor pursuits. 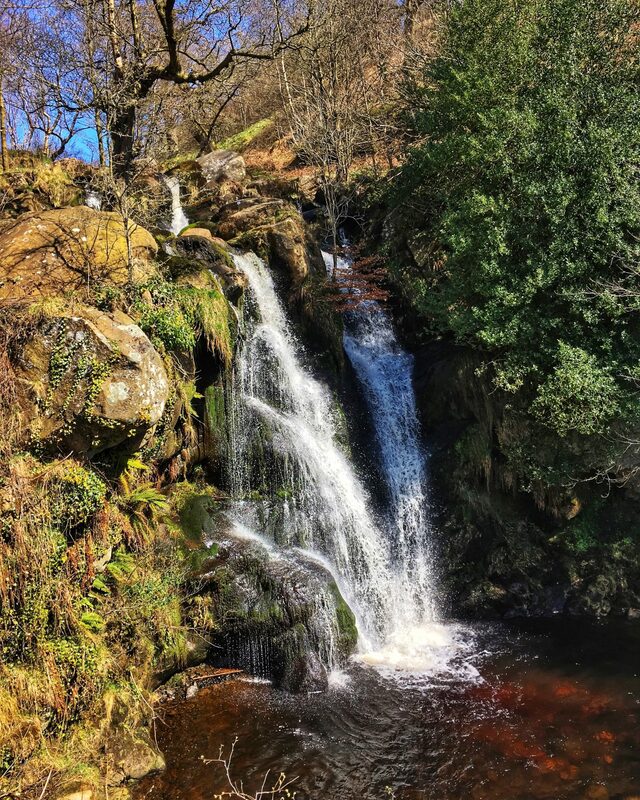 From rock climbing to canyoning and via feretta, I’d happily sign up to do all of the outdoor activities at How Stean Gorge. Although this time around we stuck to just meandering along the Gorge trail. The gorge itself was breath-taking so I was perfectly happy exploring the gorge and cave. Sadly, we couldn’t explore one of the caves but it’s just another reason to re-visit, along with booking onto one of the activities. After a morning walk around How Stean Gorge and refuel in the cafe, it was time to jump back into the car. With no concrete plans, we were free to roam wherever took our fancy. It didn’t take long for us to decide to make Fountains Abbey our next adventure-spot. With it being kind of en route to the campsite, it seemed like the best time to tick Fountains Abbey off our list. 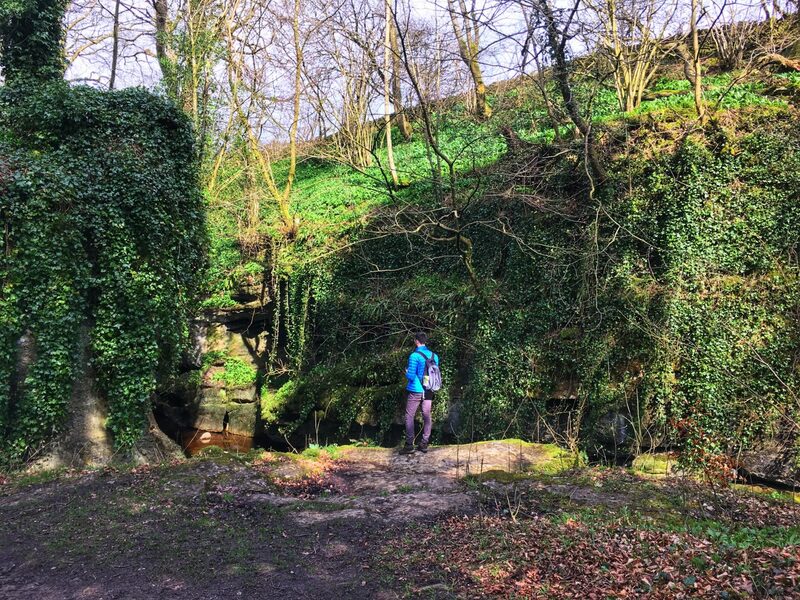 Plus, the lovely WhatLydDid had also recommended it and I’m always more than happy to explore something my fellow outdoorsy-Northern girl is a fan of. What I hadn’t realised is that the entry fee for Fountains Abbey was £15 per person. Having just paid £7 to explore How Stean Gorge, we decided against paying to enter the Abbey this time. Thankfully, the surrounding Studley Royal deer park and Seven Bridges Valley were better-suited to my adventuring heart. 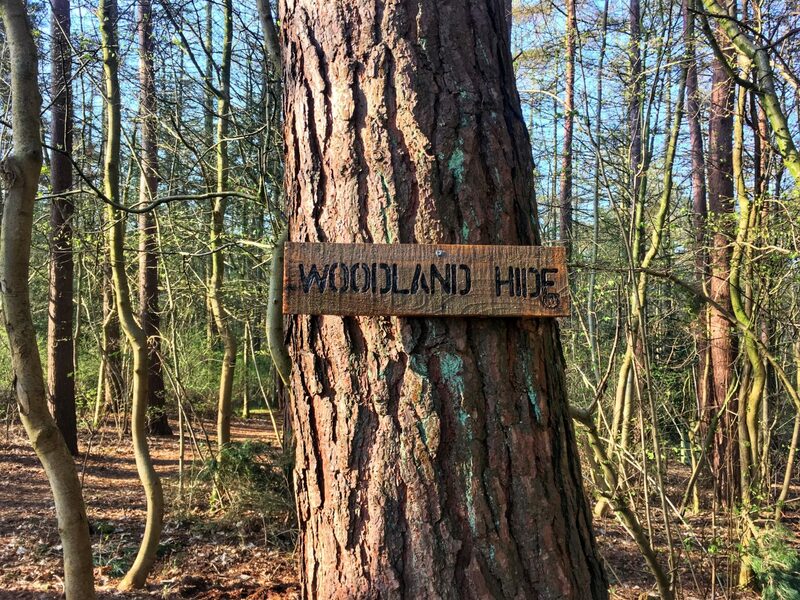 Ambling around the estate and getting close to nature was a perfect way to spend our first day back in nature. Check-in at the campsite was at 4pm so we swapped our walking boots for trainers and climbed back in the car to continue our journey. Pulling up to Camp Hill Estate, the grounds that homed Camp Katur were impressive looking. Sadly, the welcome wasn’t very warm but nontheless, I shook it off and tried not to let it cloud my views of this glamping site. The geodome sat in the meadow clearing and so it wasn’t as secluded as I would have liked. But a pull-round curtain helped provide some privacy and I was more than excited to sleep beneath the starry sky. Before crashing out under the stars, we were in need of food. 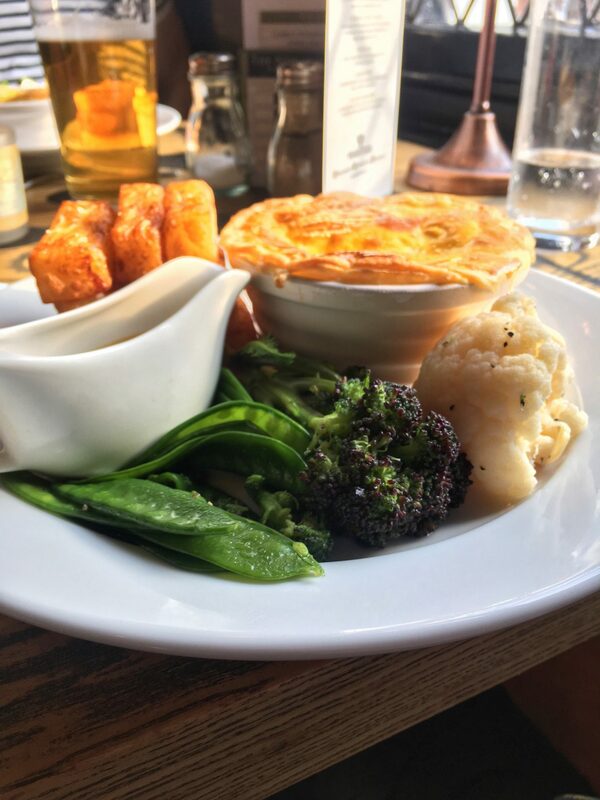 Feeling ravenous, we thought nipping to the local pub would be the easiest solution. But as we’ve noticed a lot in Yorkshire, the pub wasn’t open yet. A slight difference from us Lancashire-folk who throw our pub doors open at the earliest possible time and keep the food and beers flowing until the late hours of night. Needing to go to the nearest supermarket to buy breakfast food anyway, we had a quick change of plan and made Little 3 in Thirsk our choice for food. The real ale pub was charming whilst the World food restaurant upstairs was full of character. Being in Yorkshire, it would have been rude not to order steak pie and chips and boy, did the Little 3 chef do a grand job. After filling up on pie and buying breakfast food from Tesco, we drove back to the campsite to sit by the outdoor firepit and enjoy a cosy night beneath the stars. When staying in a transparent geodome, it’s a given that you’re going to get next-to-no sleep. Something that suits me and my love for early mornings just right. Although we woke up early, we still had a slow and sunny morning. Enjoying sausage barms on the veranda was a pretty great start to a Thursday. 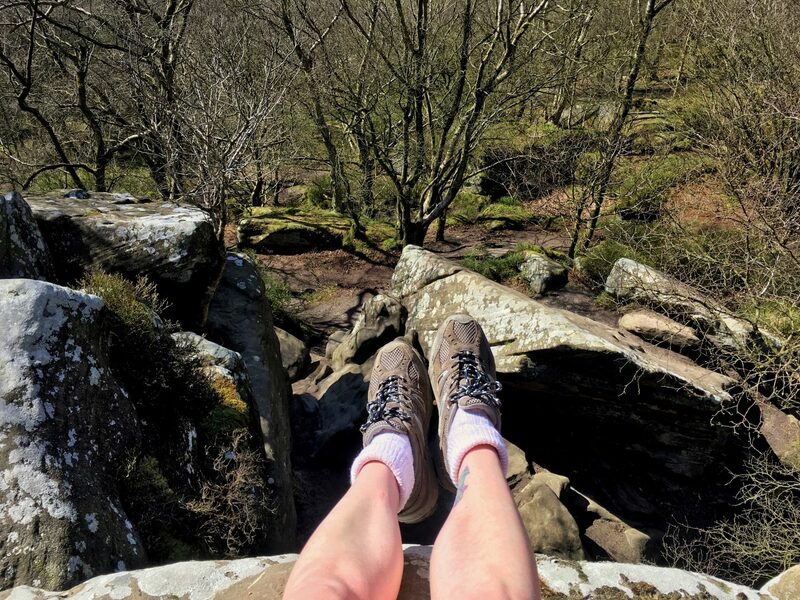 Once showered and ready to head out the door, it was time to check out Brimham Rocks. Now, Brimham Rocks was on my list of places to visit however I hadn’t done any research at all into it. When we arrived I was blown away by the scale and beauty of it. I genuinely expected to see 4 rocks. Instead, I was pleasently greeted by an entire national park filled with impressive rock formations. I was most definitely in my element. We didn’t take many photos whilst at Brimham Rocks and at one point I even unknowingly dropped my phone. I was swiftly reunited with it thanks to a guy following behind us. But despite the lack of photographic evidence, it was an incredible day and truly cemented my love of Yorkshire. 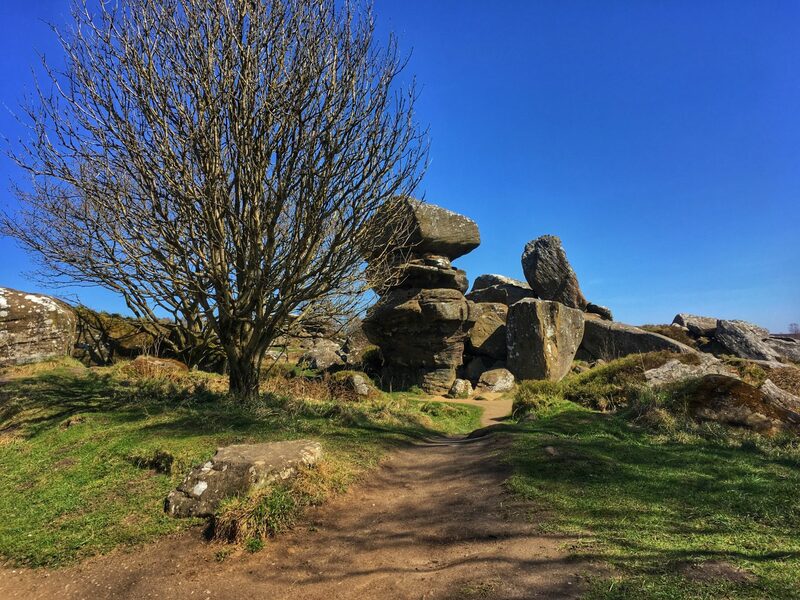 If you’re a fan of the outdoors and fancy climbing like a big kid then Brimham Rocks is a must-visit. Brimham Rocks also made me realise that I’m not quite as fearless as I like to think I am. I seriously need to work hard on my climbing and most importantly climbing down (Thanks to Callum for literally breaking my ungraceful fall from the top of a rock…) and to put trust in my balance and footing. I’m determined to get there though. Especially if I want to be a little spider monkey when it comes to bouldering/climbing. After almost 4 hours of jumping, falling and climbing the rocks of Brimham, we were both feeling rather exhausted from the sun and hungry. 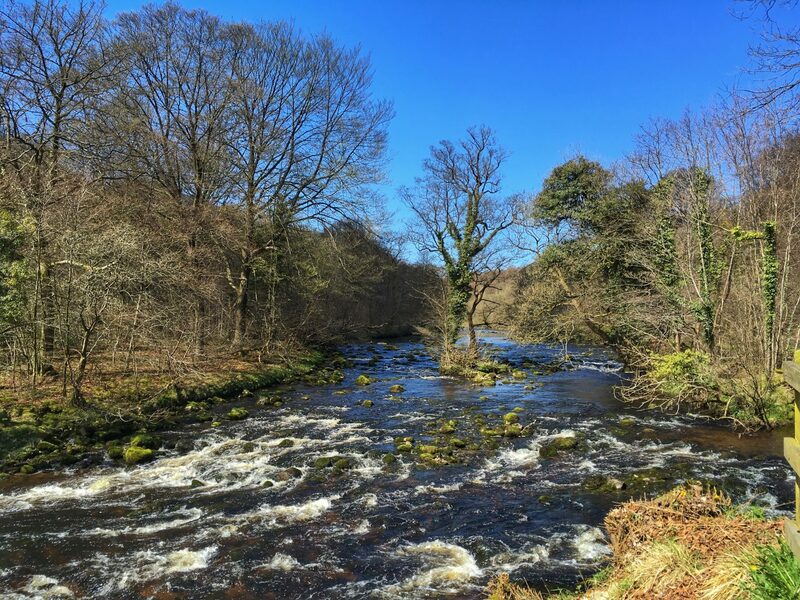 We headed to the quaint Pateley Bridge where, after dipping in and out of tea shops, we settled on a simple chip butty at Wildings Tea Room and Riverside Cafe. Post chip-butty, we headed back to the camp site and crashed out. It’s rare that I nap but the sun seriously zapped all of my energy. After our nap, we showered, got ready and headed out the door again on a search of food. Our original choice had already stopped serving food when we got there. As a result, we wound up at the Golden Fleece in Thirsk. It was certainly a happy ending to a busy day and the food was delicious. Despite not having the most welcoming introduction to Camp Katur, I was still sad to leave. Knowing I have to leave the stripped-back country life to head back to a built-up town and a 9-5 job is always a struggle. 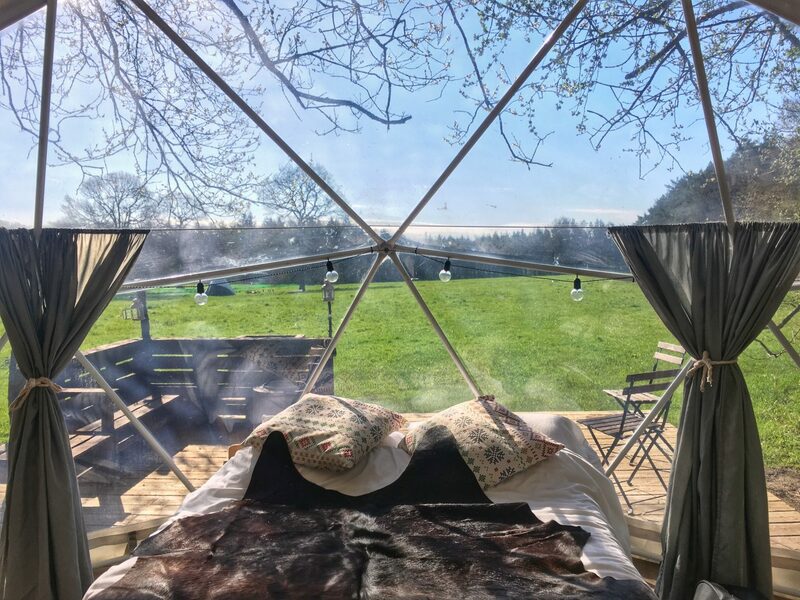 I would have happily spent another night or two in our little geodome. Alas, it was time to get a move on. So, we made sure our final day in Yorkshire was still full of adventure. 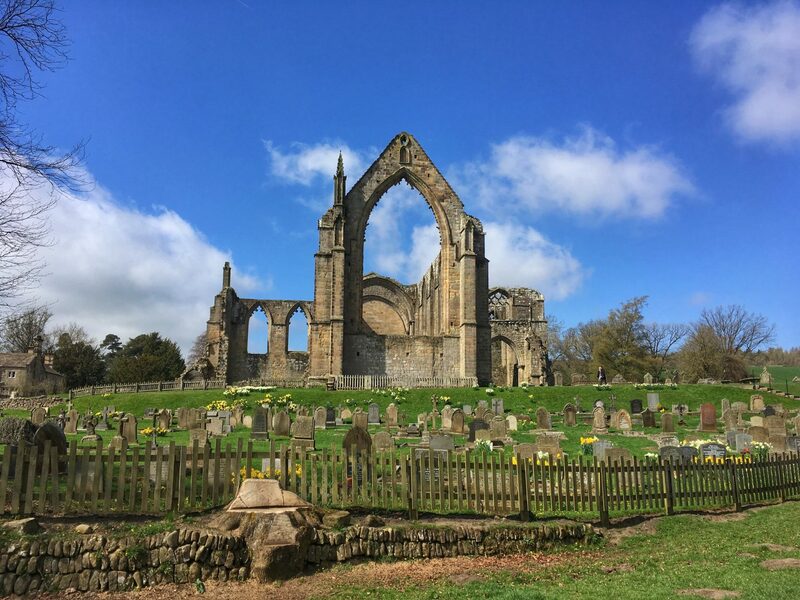 I’ve never been to Bolton Abbey before and so we made that our first port of call for the day. The £10 per car charge was far more reasonable than the Fountains Abbey prices too. The Abbey itself was impressive. I loved being able to look at the ruins and picture what once laid there. There’s something awe-striking about old architecture rich with history. 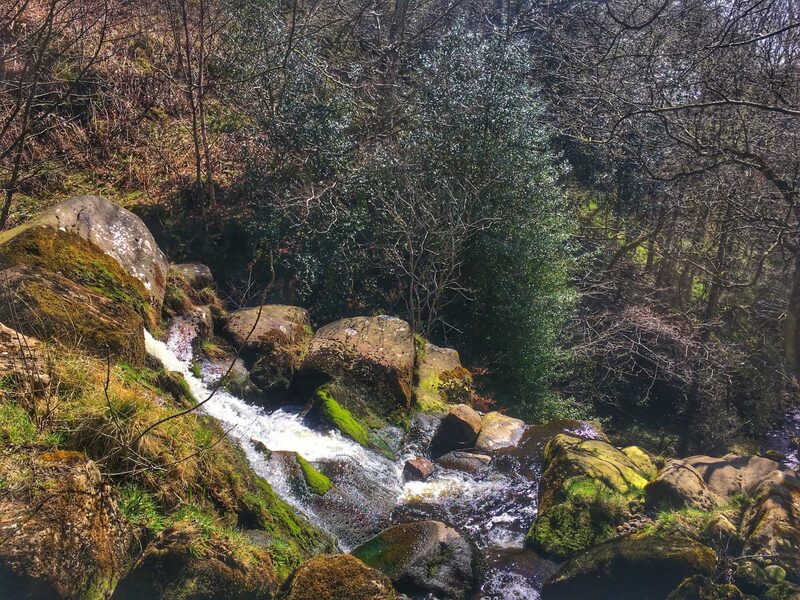 After Bolton Abbey, we continued our walk back up to the Valley of Desolation. Here, we enjoyed a peaceful moment. Being completely isolated from the rest of the world and not seeing another soul near the waterfall was beyond cathartic. Being absorbed in nature always has that effect though. 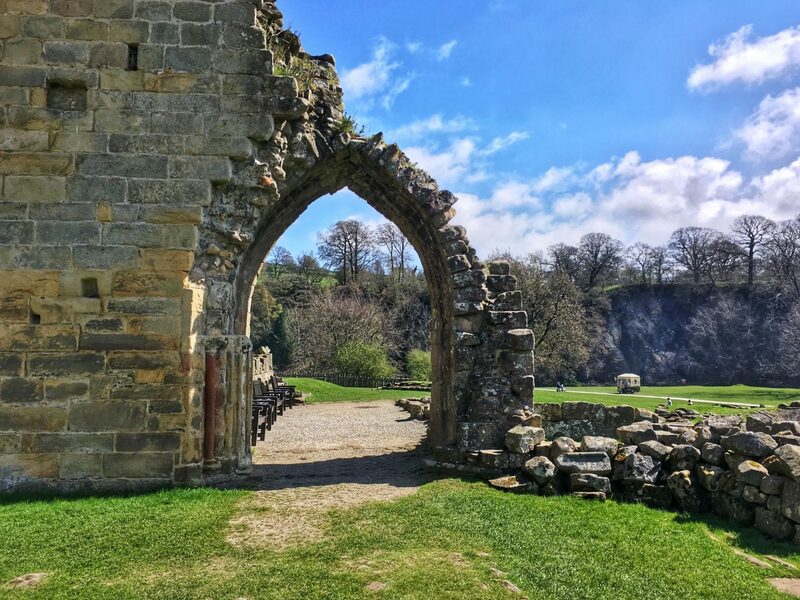 After the Valley of Desolation, we drove further along the estate to visit the Strid and Barden’s Tower. All of the walking at Bolton Abbey left me feeling peckish. Feeling in the mood for pizza, we punched ‘Skipton Pizza’ into Google and headed to the first restaurant that popped up in the results. Thankfully, the gamble paid off and Oakley’s Grill and Pizzeria hit the spot. I don’t think I have ever been to Skipton before but it’s definitely a town I want to see more of. Though, I’m fairly certain I feel that way about almost any town or village I visit in Yorkshire. After pizza and a short walk around the town, it was time to leave Yorkshire behind and head back home to Lancashire. P.S. How soon would be too soon to start looking at houses in Yorkshire?